TO BE BUILT! 2 CAR GARAGE COLONIAL W/ OVER 2,200 SQ. FT. OF LIVING SPACE! 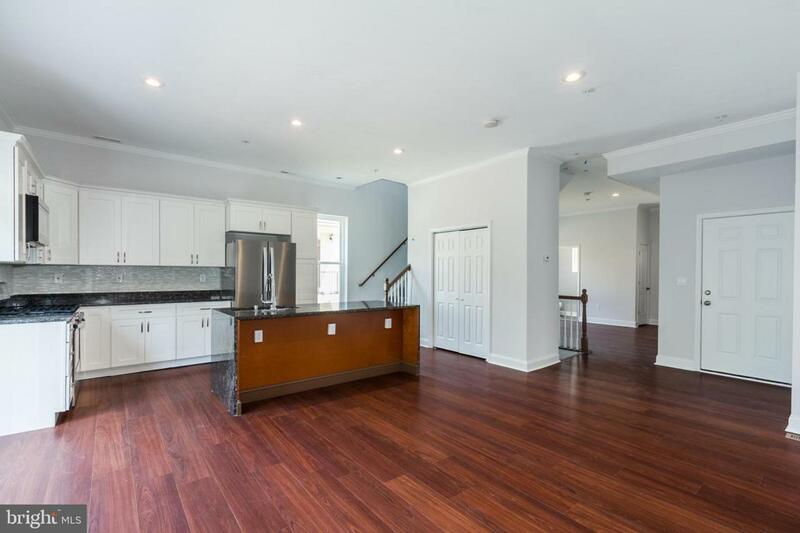 Spacious LR w/ half bath, island kitchen w/ granite counters, ss appliances & tile backsplash, Master suite w/ full bath, full walkout LL which can be finished for more living space, & 2 car garage. New Construction Tax Credit! Pick your finishes!